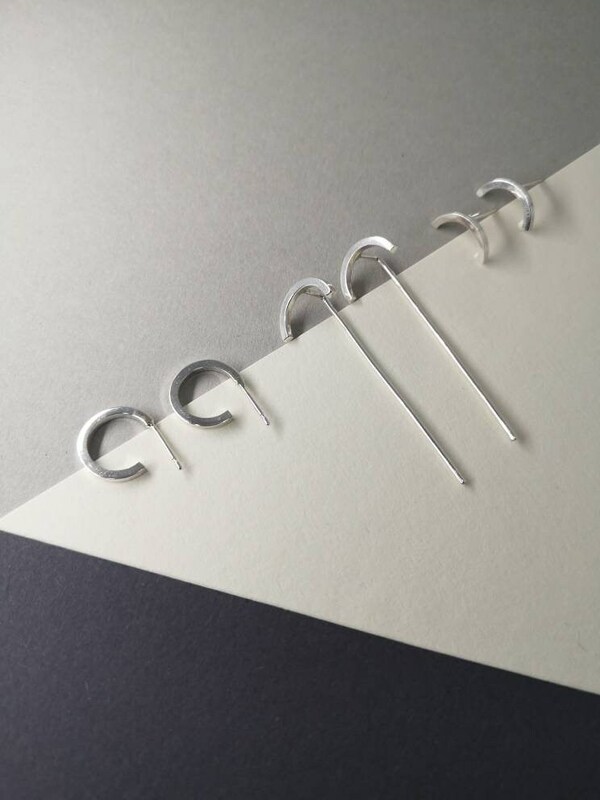 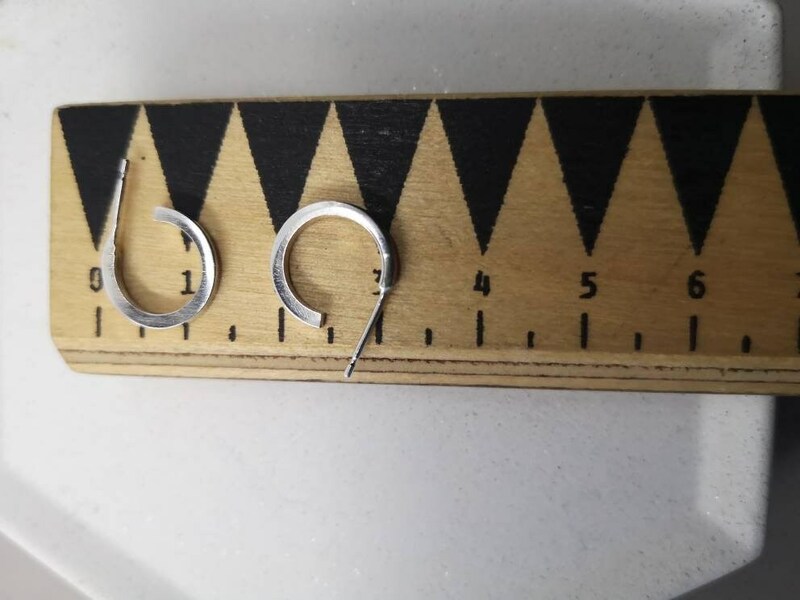 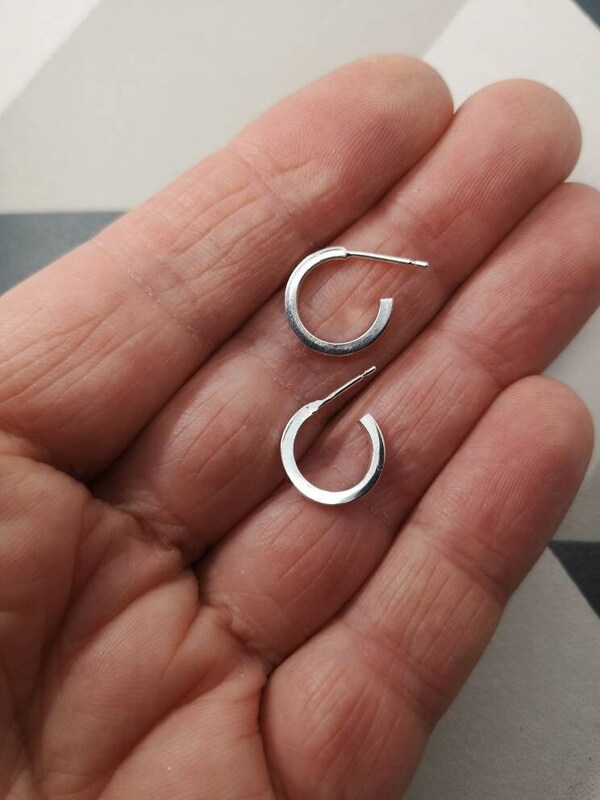 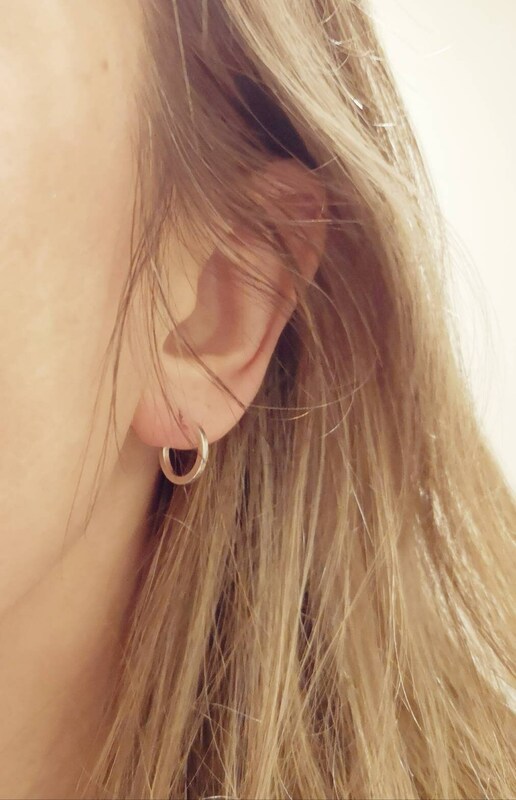 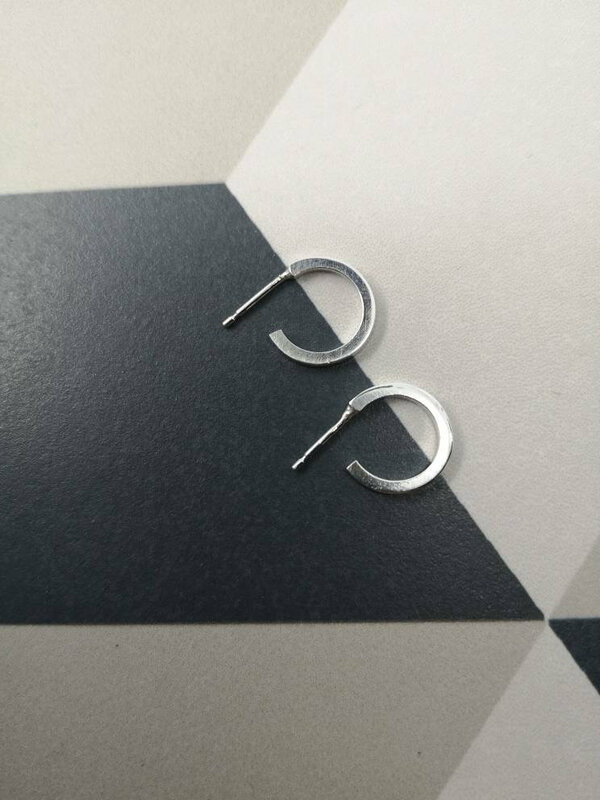 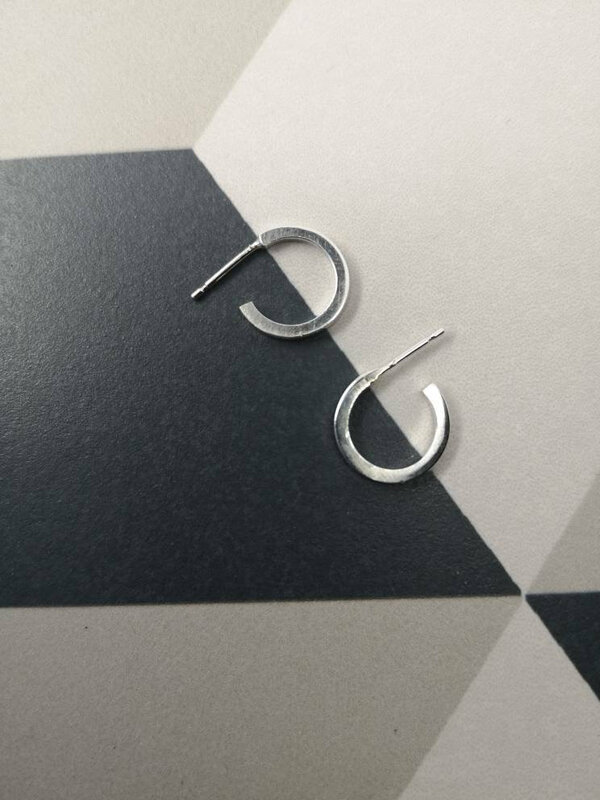 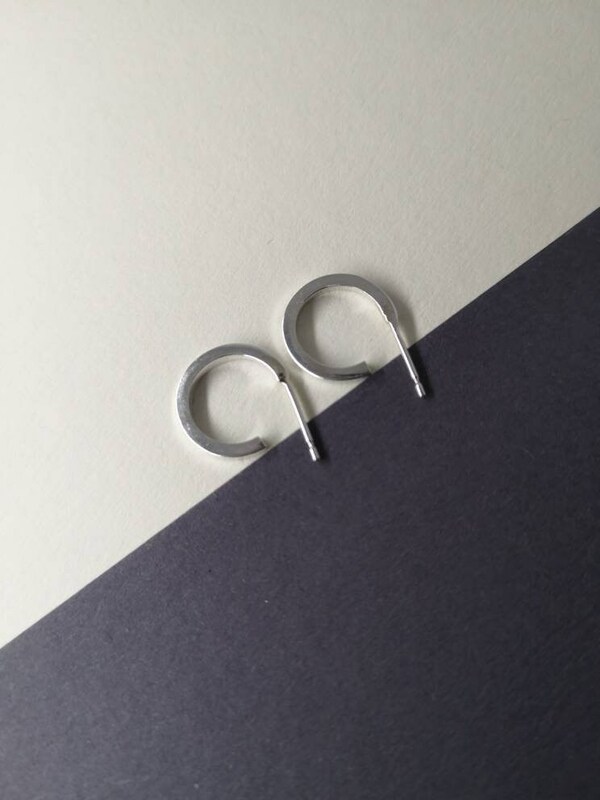 Small hoop studs, made from sterling silver. 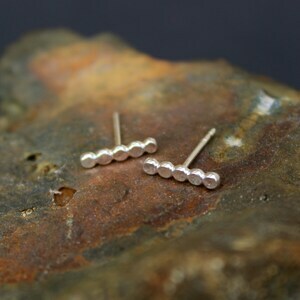 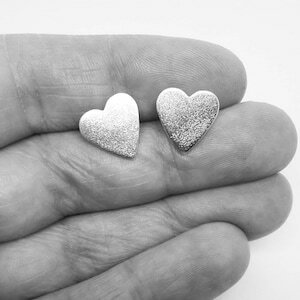 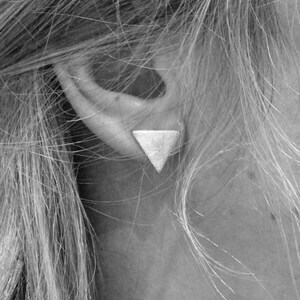 Studs have sterling silver posts that go through the ear and scrolls to fix them. 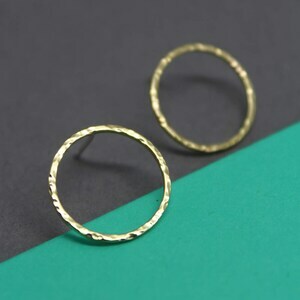 If you’d like your order sending directly to the lucky recipient, I'd be happy to do so.